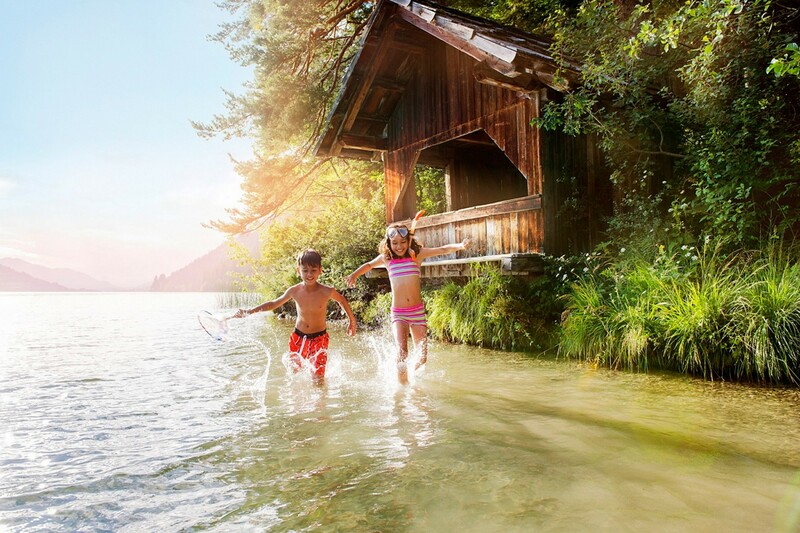 The Weissensee region in Carinthia is the perfect holiday location for people who can't decide what they love more: mountains or water, relaxation or activities. In and around the Das Leonhard hotel everybody will find something for themselves. The dreamlike surroundings offer so many different possibilities that nobody will leave here disappointed. It doesn't matter whether you are a sporty and active type of a person or if you prefer to put your feet up when you are on holiday: the almost Mediterranean climate and above average number of sunny hours will astonish you every moment of your stay. Do you want to experience something new every day of your stay? In the Das Leonhard hotel on Lake Weissensee this can become a reality. The possibilities in the sunniest Carinthian region are endless. 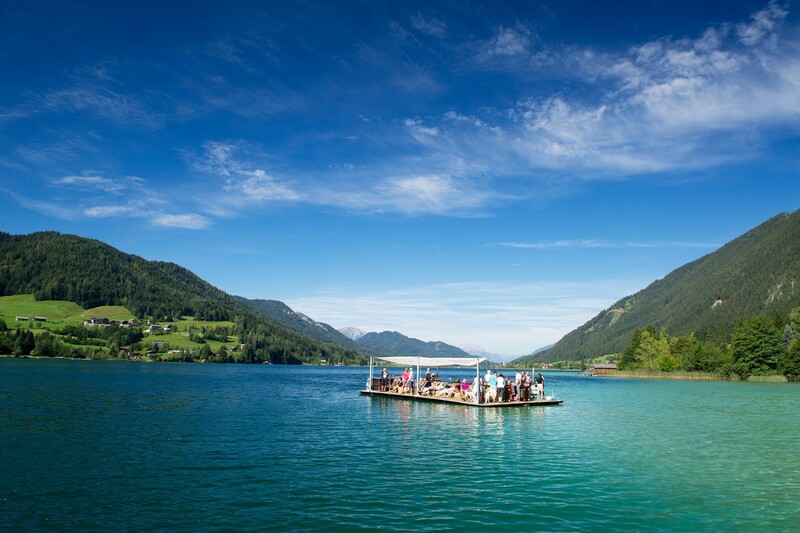 It doesn't matter whether you are with your family, partner or friends: the summer holiday on Lake Weissensee will fulfil all your wishes. The combination of mountains and the lake gives you endless hiking possibilities around the Das Leonhard nature park hotel. 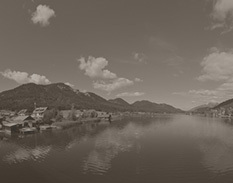 Our guests are especially excited about hiking around Lake Weissensee. Hiking trails will lead you to the most beautiful places around the water. You can also conquer a mountain: there are 200km of marked hiking trails that will take our active guests to the mountain summits at 930 to 2300 meters above sea level. 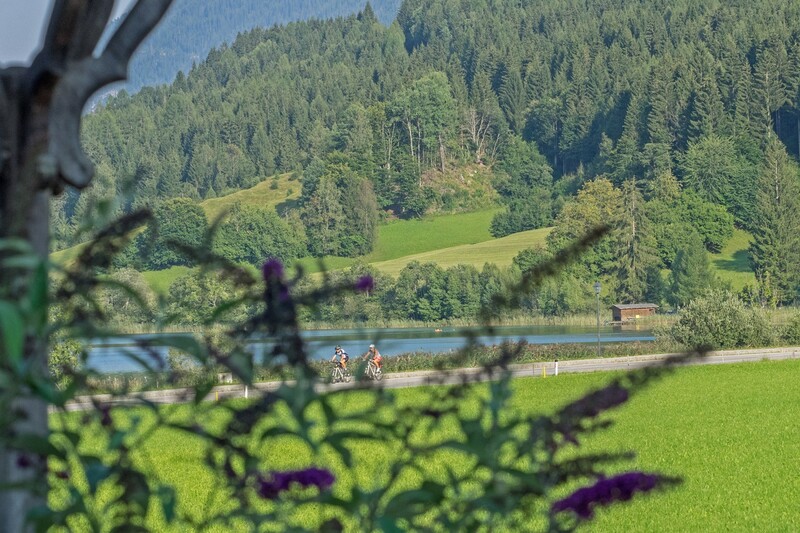 If you prefer a bicycle over a hiking rucksack, then is Weissensee the perfect place for you. You can discover the region around the Das Leonhard hotel by riding your bike along the 11 mountain bike trails with the total length of 150km. The trails offer different levels of difficulty and are not suitable only for professional riders but also for beginners and other cycling enthusiasts. While swimming in the crystal-clear water you will be able to observe the underwater world. This is what the Carinthian Weissensee looks like in summer. 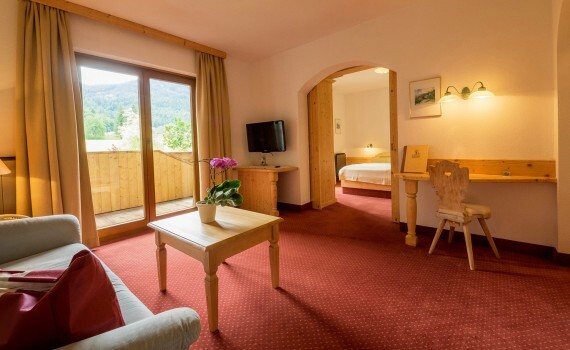 A private bathing area of the Das Leonhard hotel is located right next to the lake. A day by the lake couldn't be more relaxing. The fish also feel very comfortable in the lake, which is why Lake Weissensee is an incredibly popular destination among fishermen. Special hint from the Das Leonhard nature park hotel: "Raft of culinary pleasures"
The raft of culinary pleasures is unparalleled - probably in whole Austria. Once a week, local cooks create tasty delicacies on it. You can swim or row to this unique restaurant on the lake. Enjoy summer in Carinthia to the fullest - on Lake Weissensee and in the Das Leonhard hotel. Take a look at our carefully prepared offers and choose the one that suits you the best. 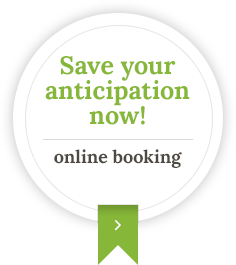 The team of the Das Leonhard hotel is more than happy to prepare a personalised offer just for you.